Earn $8.19 in Rewards credit (819 points) What's This? 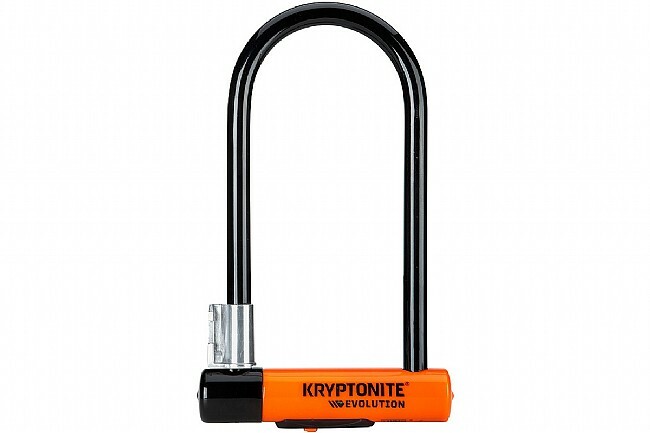 Kryptonite’s Evolution Standard U-Lock is virtually impenetrable to leverage and twist attacks thanks to an offset key placement, overhead cam locking mechanism, and a heavy duty 14mm (0.55 in) steel shackle. The dead bolt lock has an updated drill/pick/bic pen resistant disc-style cylinder and a rotating plastic guard protects the key interface. Anti-rattle bumpers keep the lock quiet during transport. 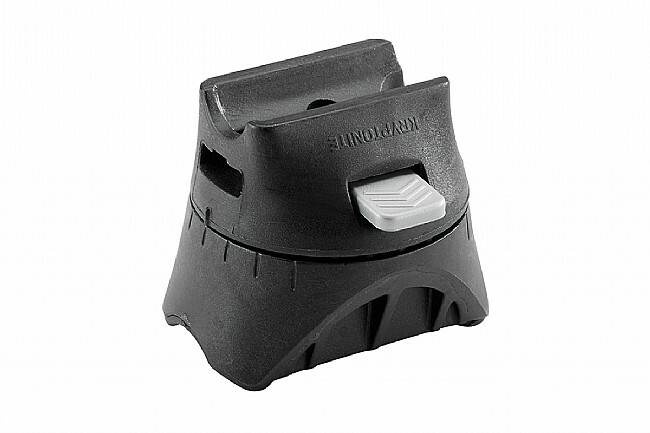 Includes: EZ mount bracket; 3 keys (one lighted). Dimensions: 4 x 9 in (10.2 x 22.9 cm). Upgraded from the standard series. This one is definitely thicker and more robust. A bit heavy to carry around, but thats as expected. Comes with 3 keys (one lighted) which is nice too! I have complete confidence in this lock when I'm using it, that no one can take my bike. Of course, people can still steal all of the things attached to your bike, but that's a whole different matter. The frame mount is awesome, and works very well. My only beef is it rattles when you're going over uneven pavement or ground, a little electrical tape wrapped around each side under the lock portion gets rid of it nicely. I was thinking security when I purchased this lock, not thinking that I'd also be hauling it around WITH me on the bike. It is very heavy compared to my older U-lock. 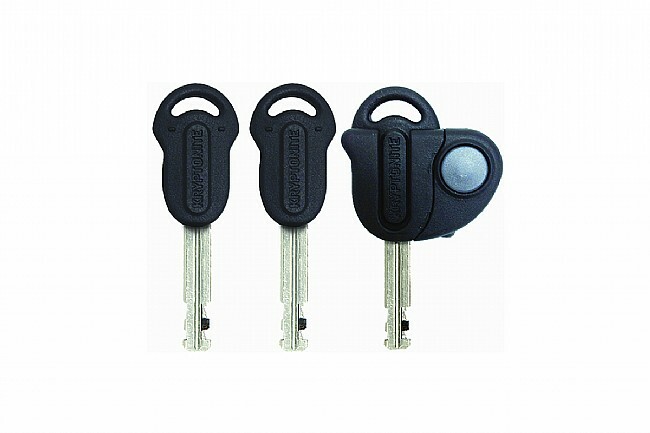 So unless you need the super security, look for a less bulky and lighter lock. I got the Evolution Series 4 instead of a New York Fug mini because it's difficult to get minis to go through both wheel and frame on our thick racks at work. This thing does the trick. If I were leaving my bike outside for long, perhaps I'd want a New York mini and a chain, but this works well for my purposes. Before buying I read that the bracket isn't very good, but I've never had any luck with those brackets before-they always seem to break-so I've not bothered with it.